February 18, 2012. My family and I attended a thanksgiving dinner for our grandparents’ joint death anniversary. My Tito Hector and cousin Julius Sanvictores are actually part of the aforementioned band, as well as one of my favorite bloggers, Cara Manglapus — who also happens to be the only girl member-slash-vocalist of the said group. Check out Cara‘s blog HERE. After our thanksgiving dinner, we made the most of our “bonding time” by deciding to go to a spa across the street. Spontaneous Moment #1. And if that wasn’t enough, we all decided to drink MILK TEA in the wee hours of the night (read: 2am)! We went to four different milk tea places along Tomas Morato but unfortunately, the first three milk tea places we went to were already closed. Luckily, we found SerendipiTea!!! My SerendipiTea = milk tea fix at 2am! 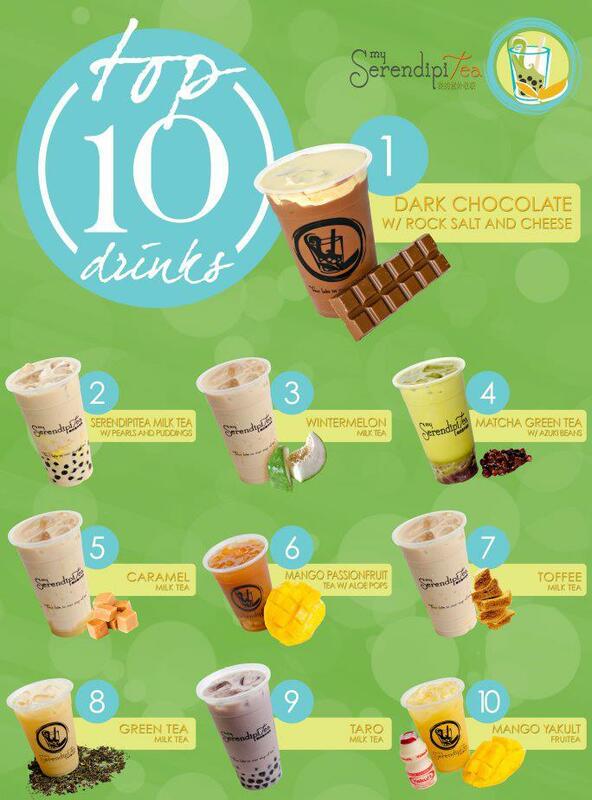 Visit My SerendipiTea‘s Facebook page here. The Lady is now out! I’m really inspired together with your writing abilities as smartly as with the layout to your blog. Is that this a paid subject matter or did you modify it your self? Either way keep up the excellent high quality writing, it’s uncommon to peer a nice blog like this one today.